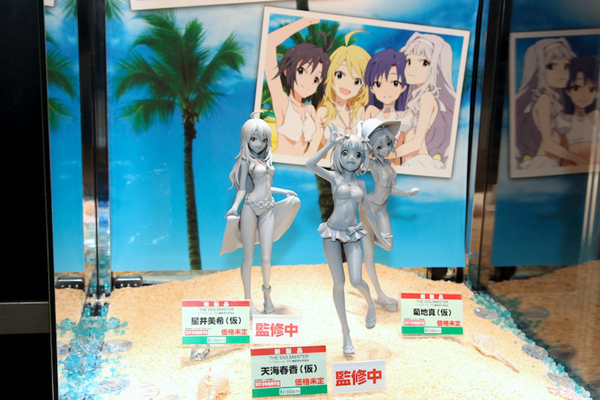 Wonfes 2012 Winter commenced a few days ago (February 12, Sunday) featuring this year’s hottest figures from top figure manufacturers all over Japan. 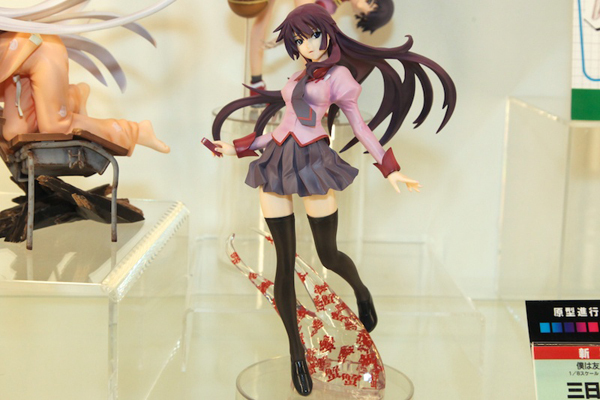 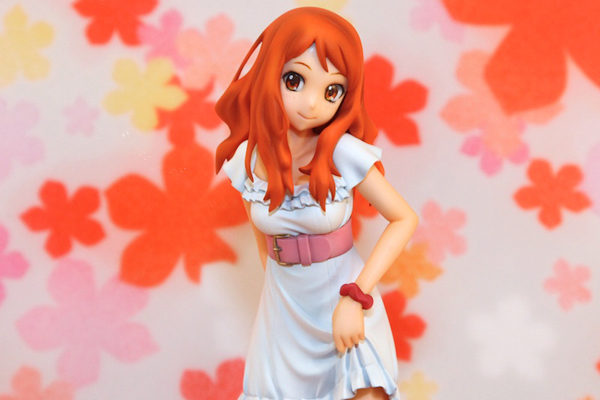 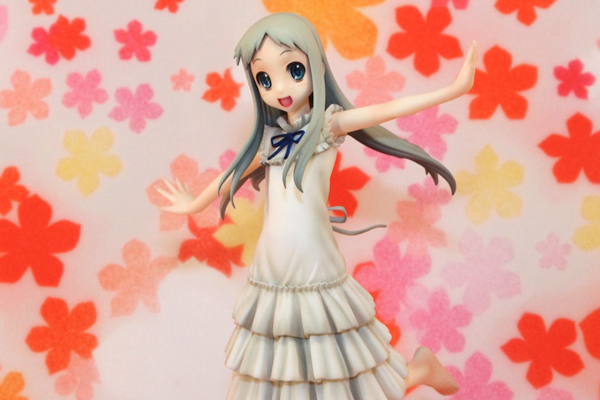 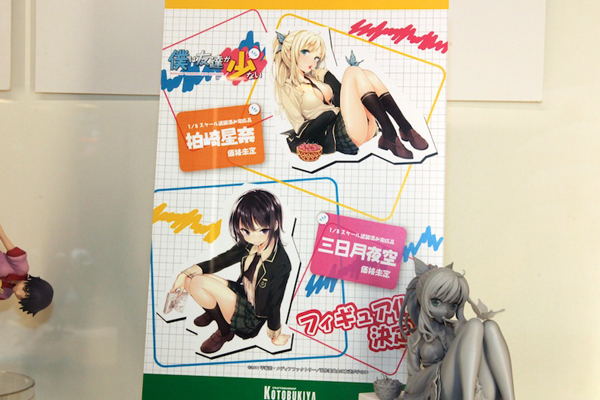 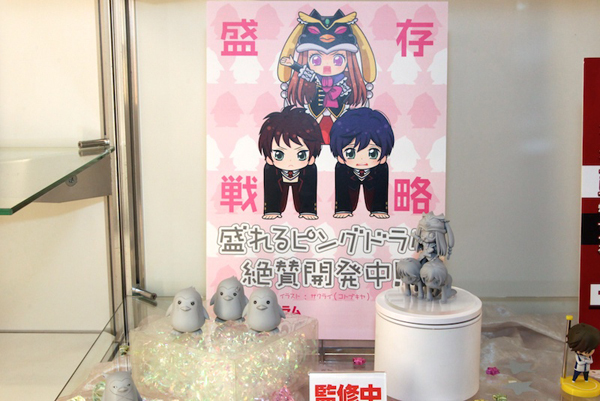 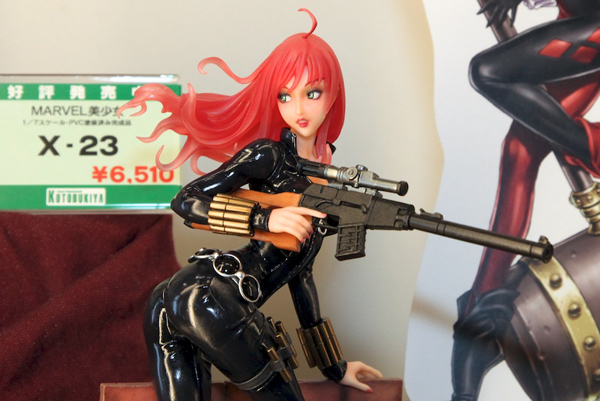 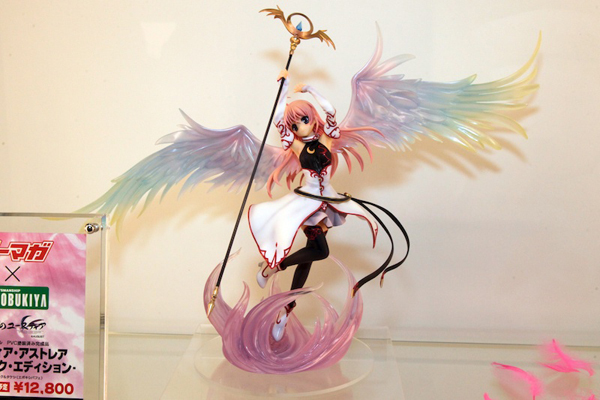 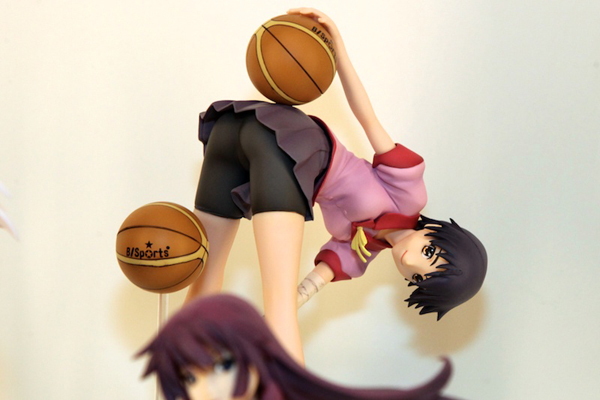 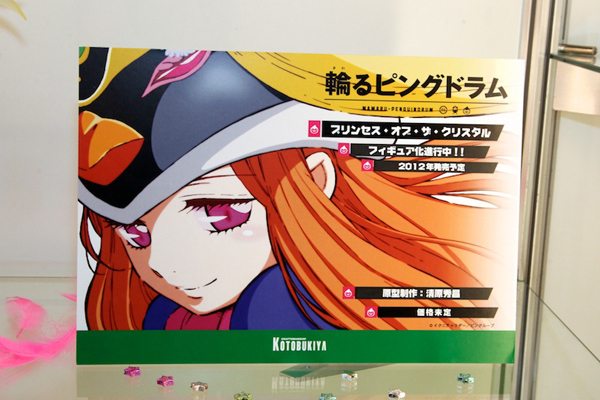 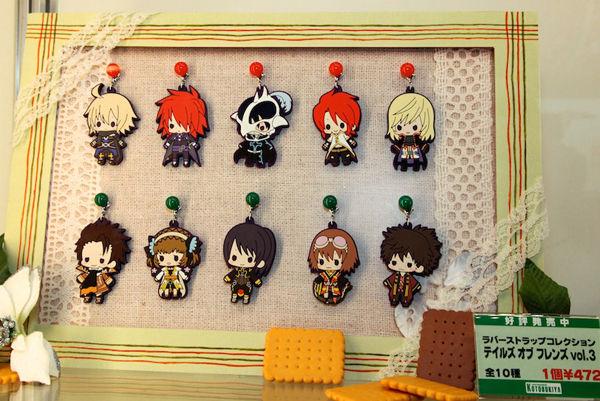 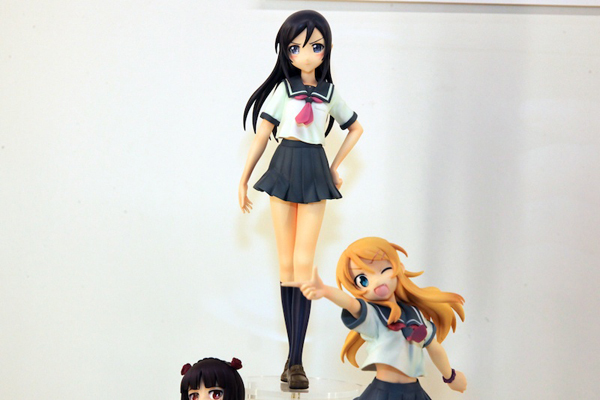 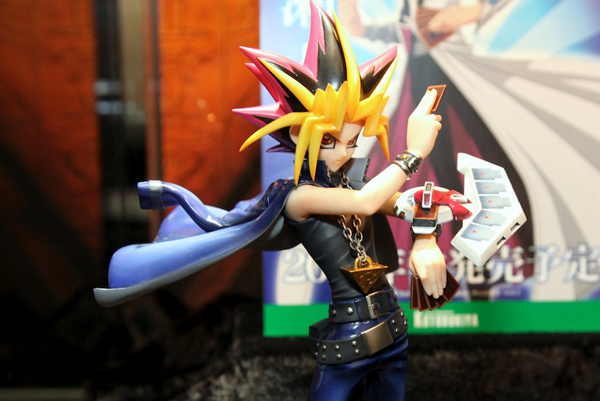 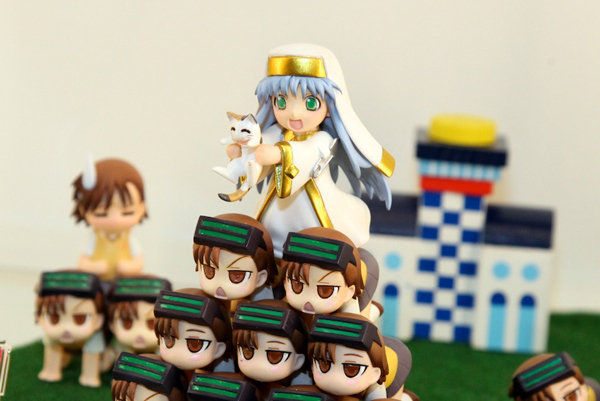 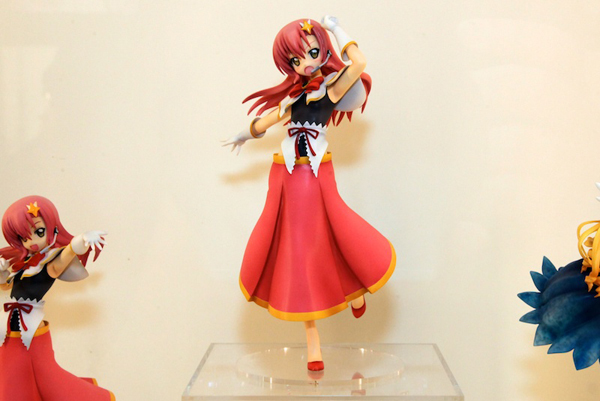 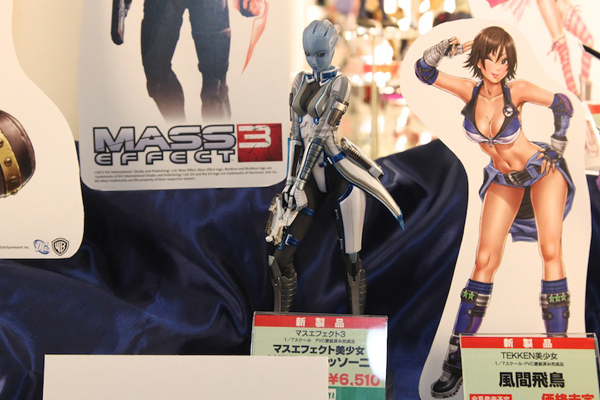 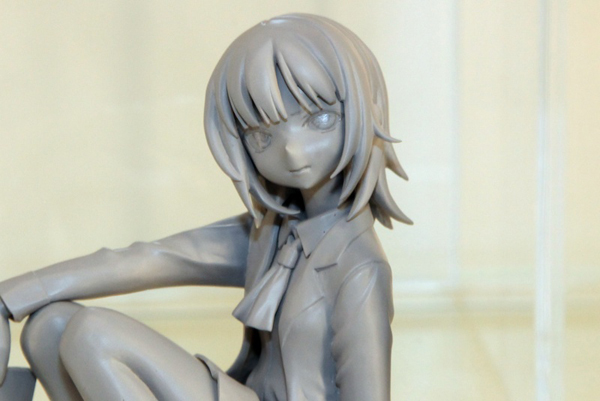 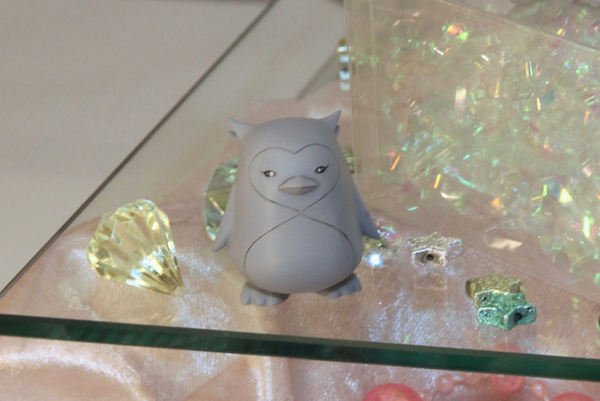 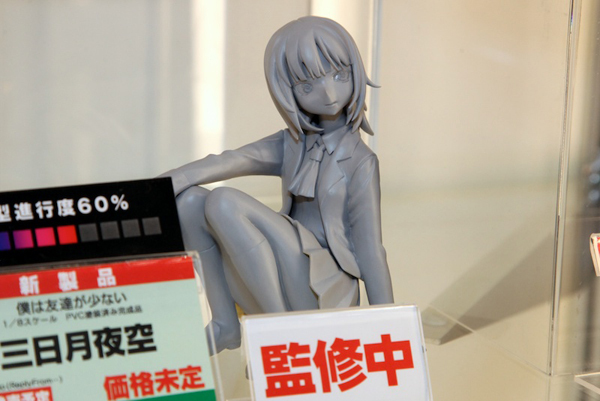 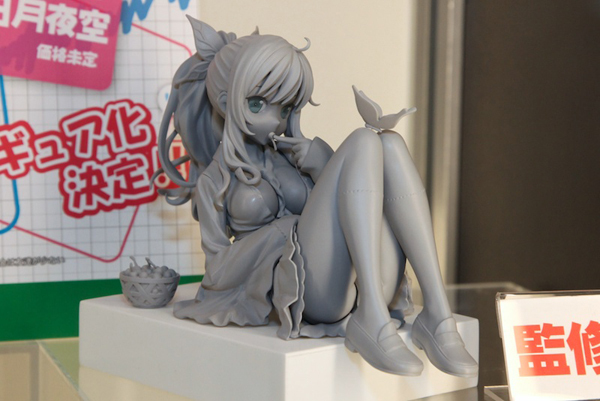 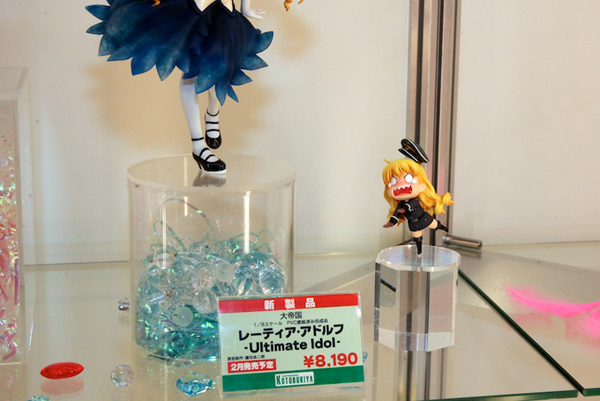 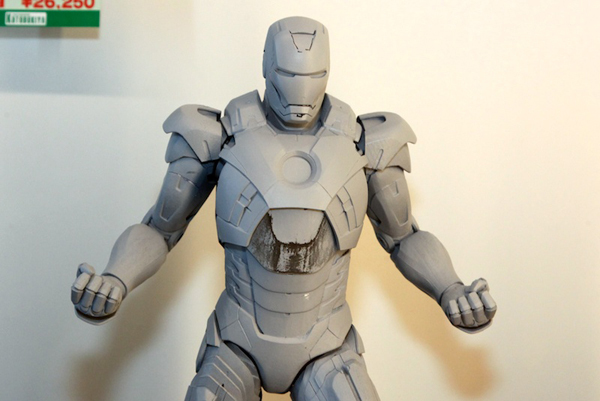 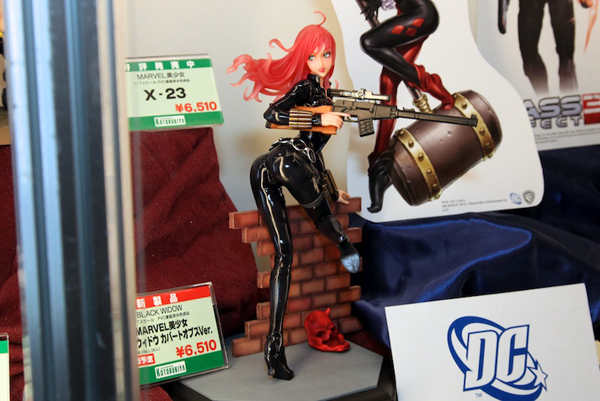 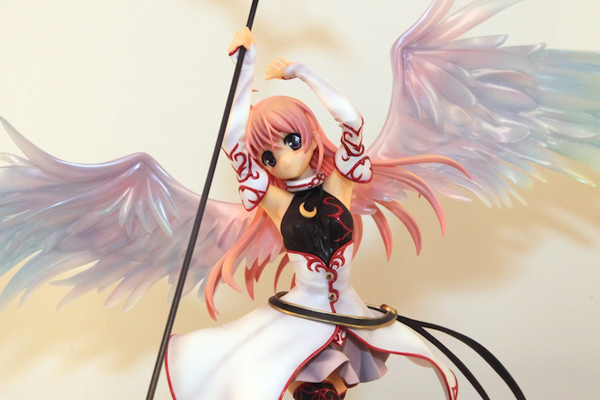 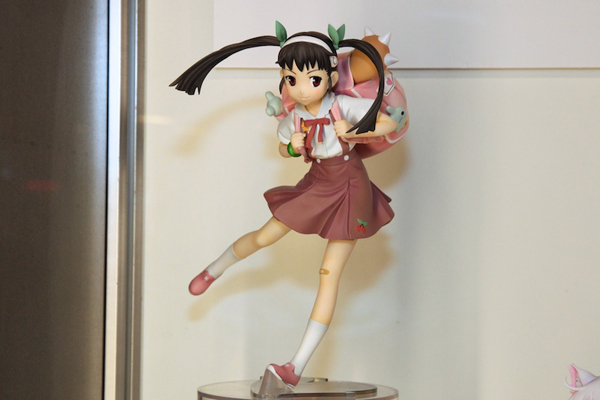 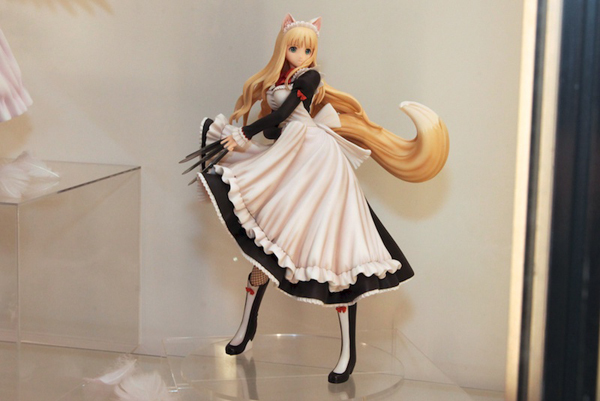 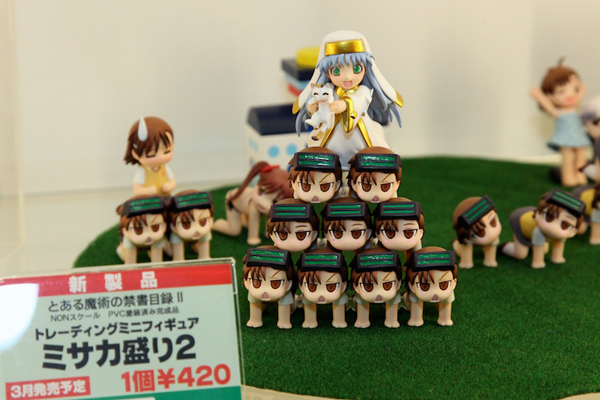 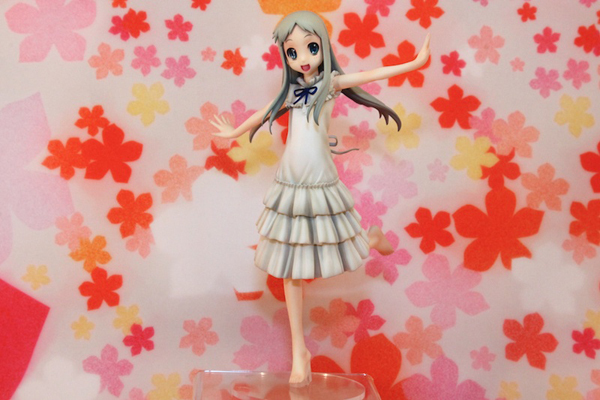 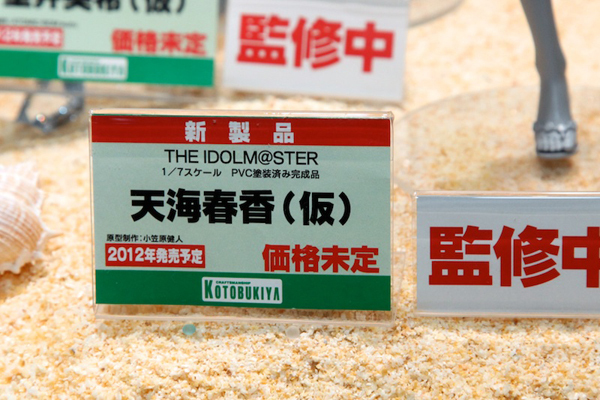 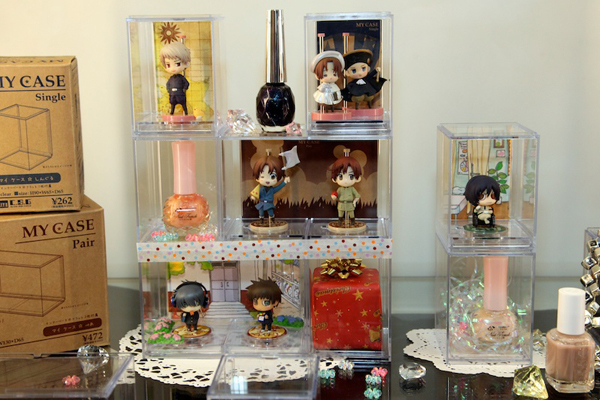 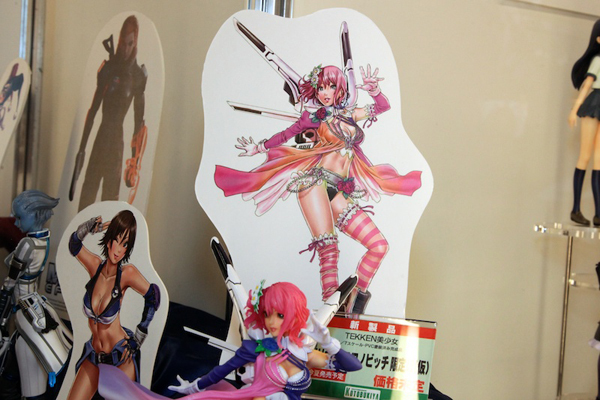 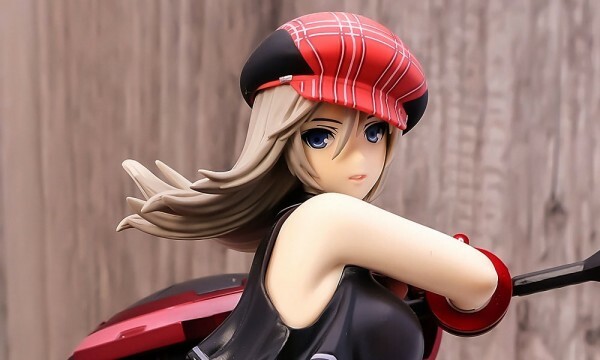 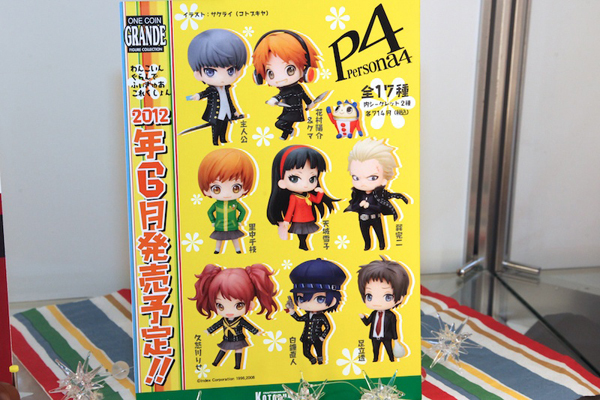 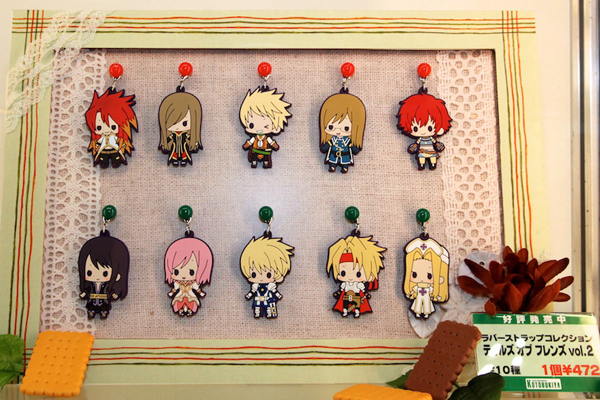 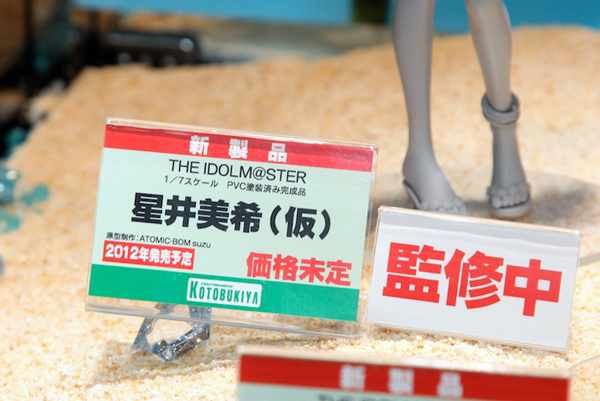 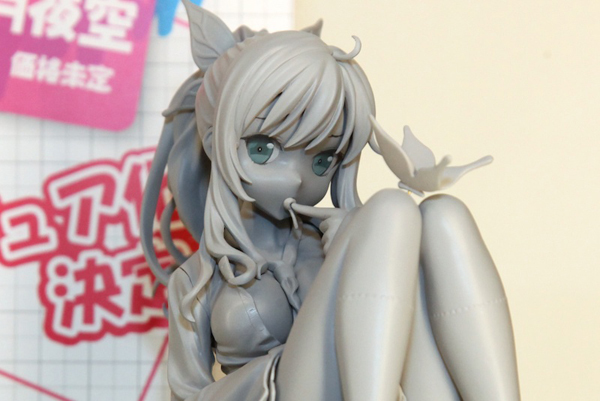 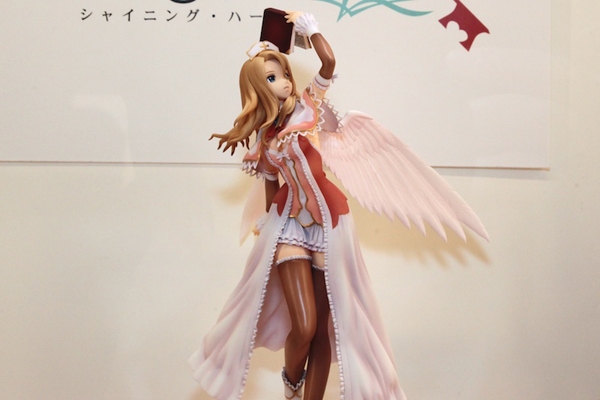 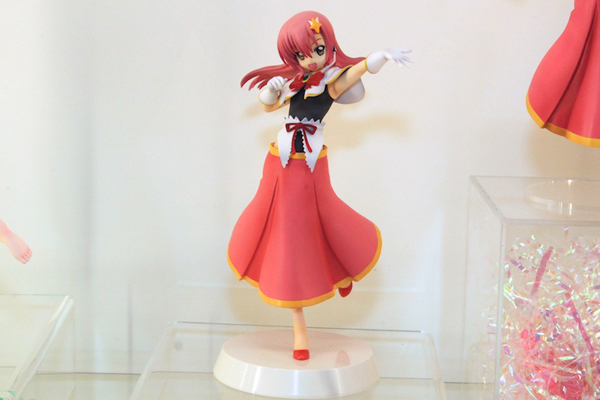 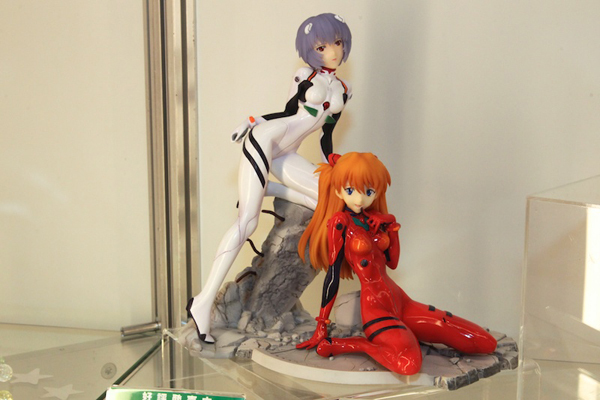 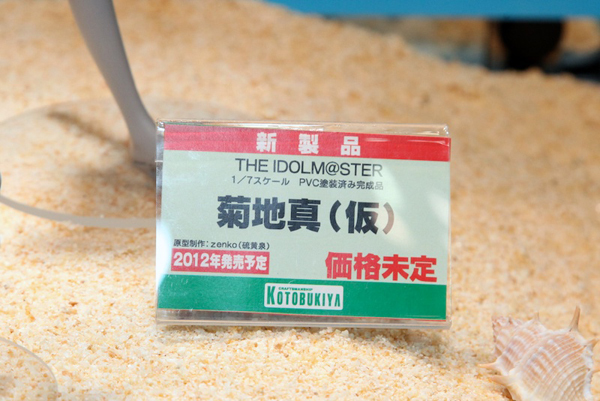 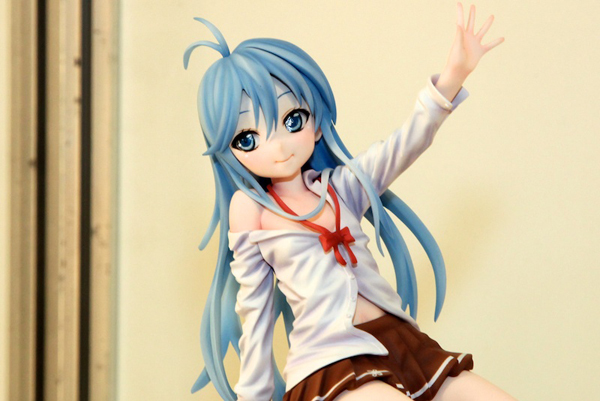 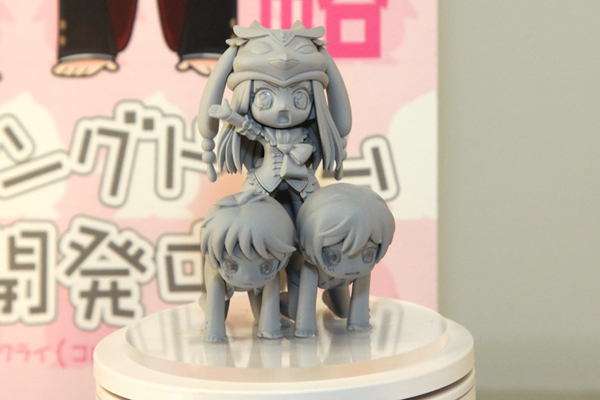 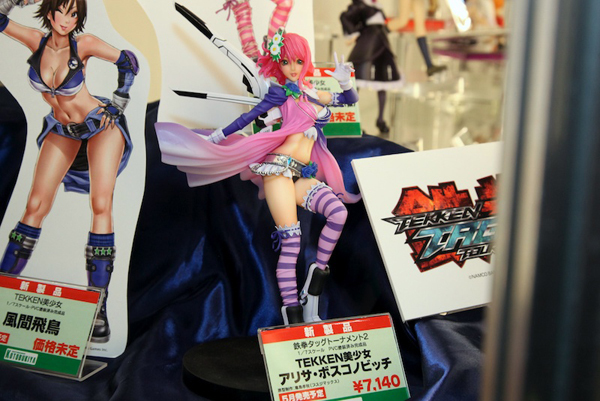 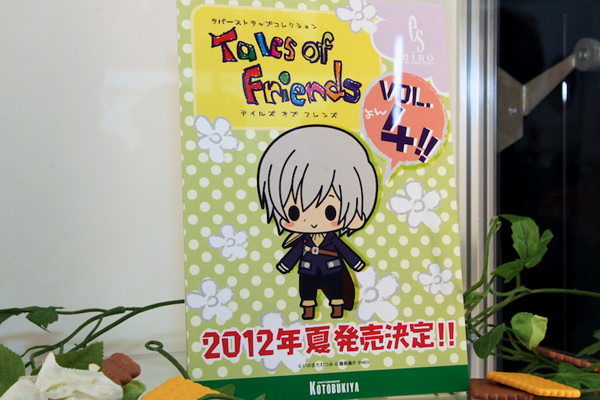 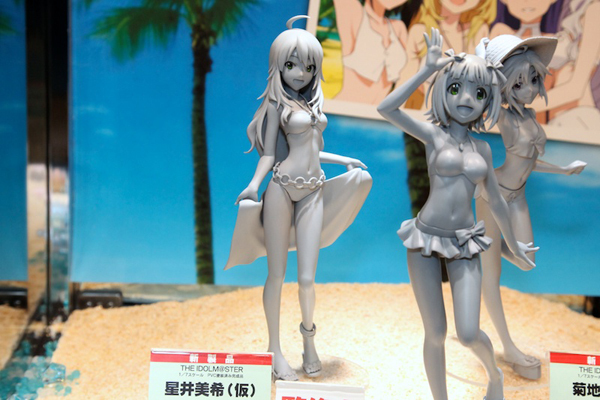 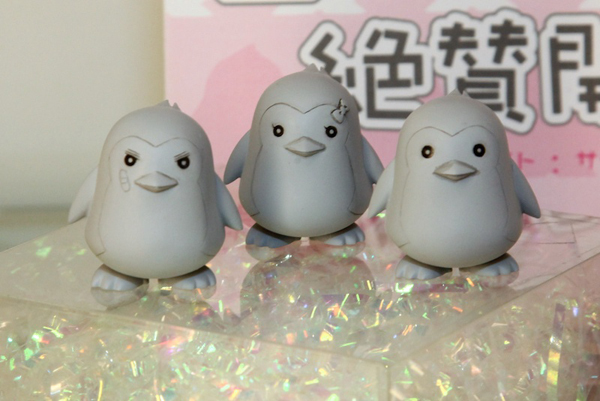 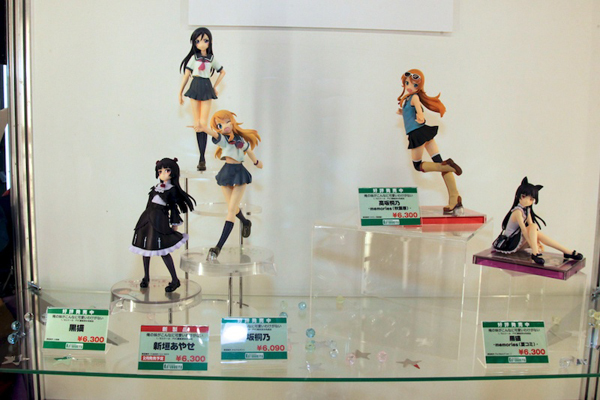 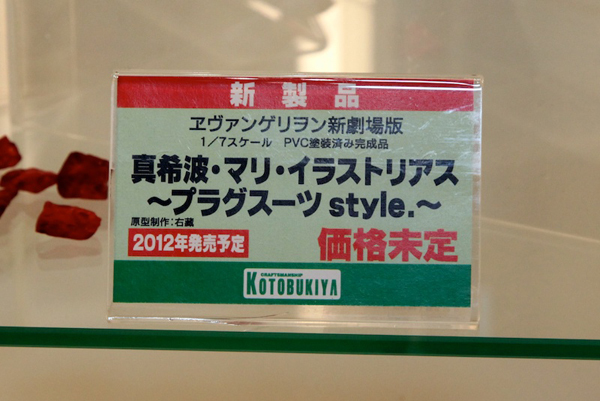 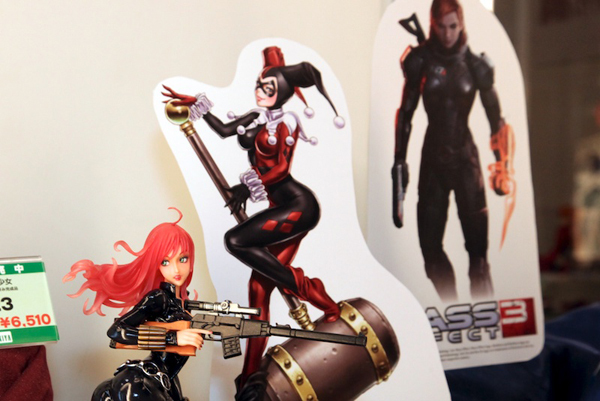 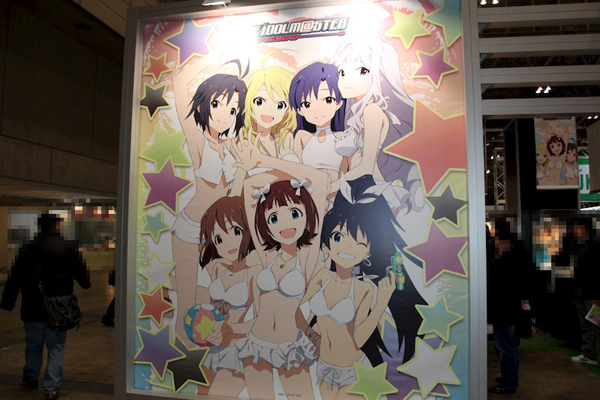 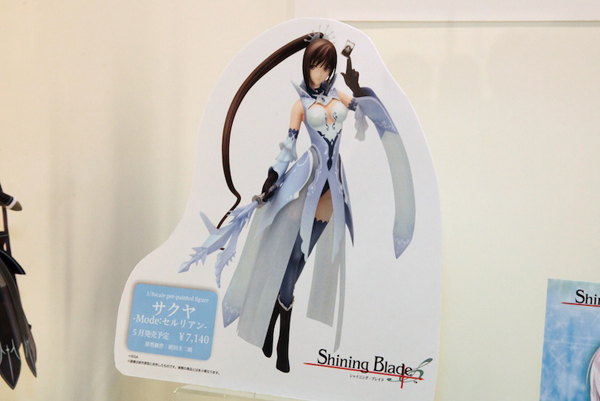 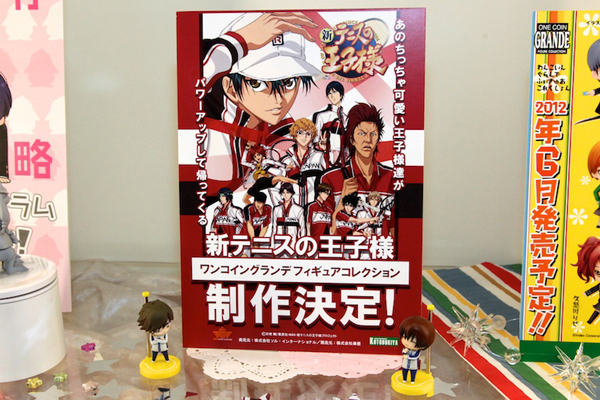 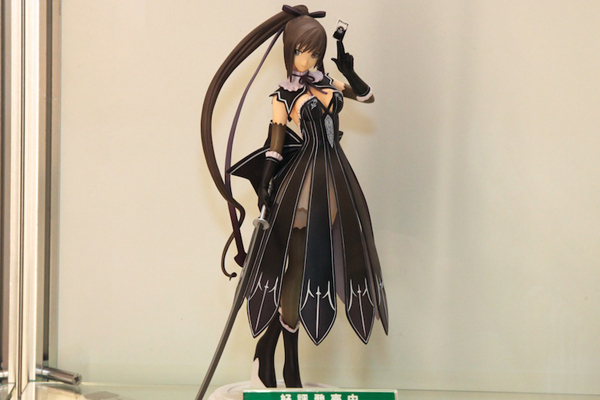 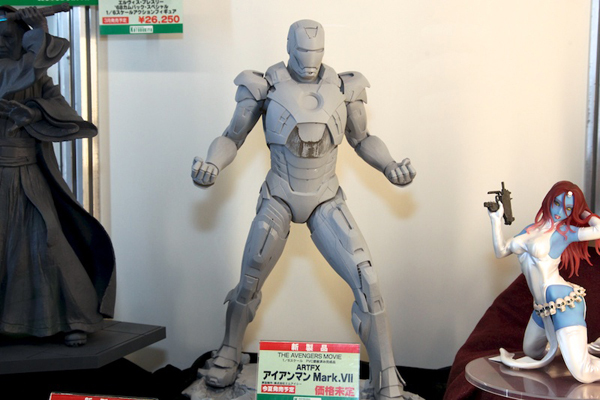 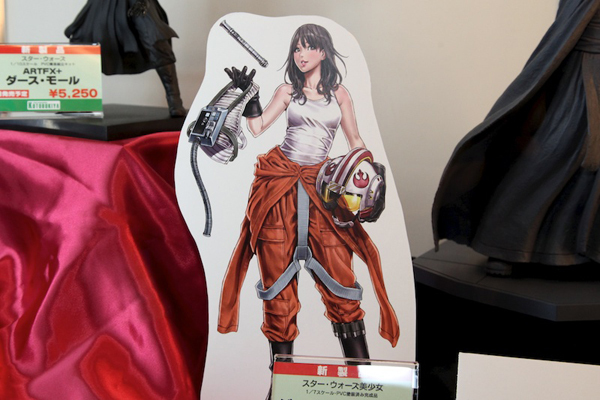 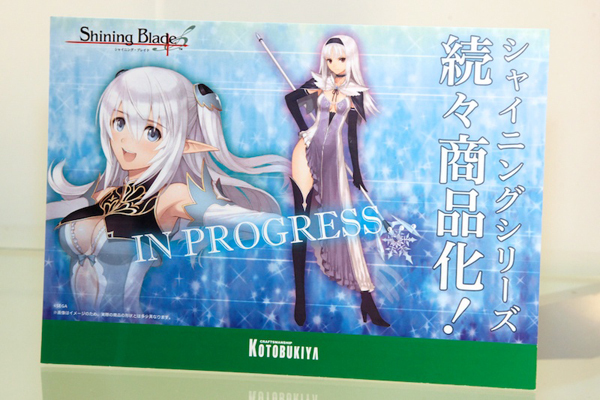 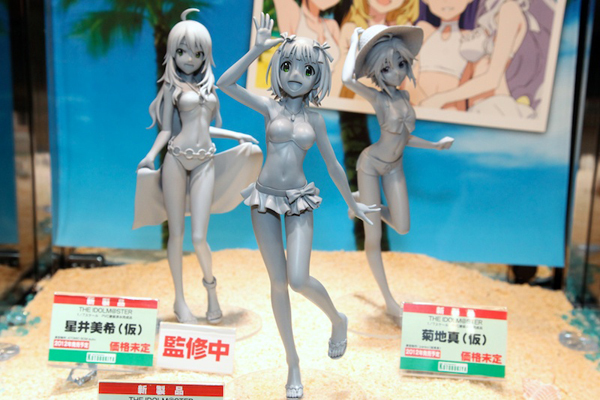 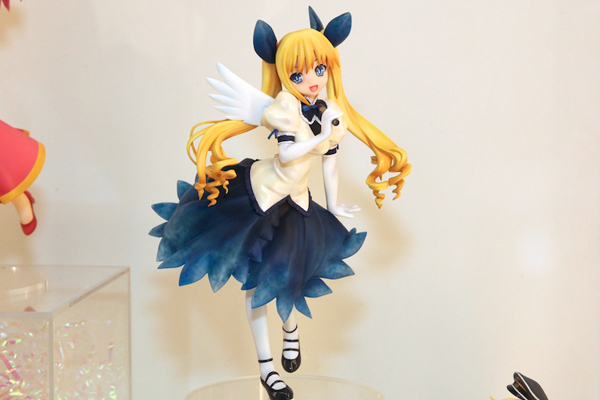 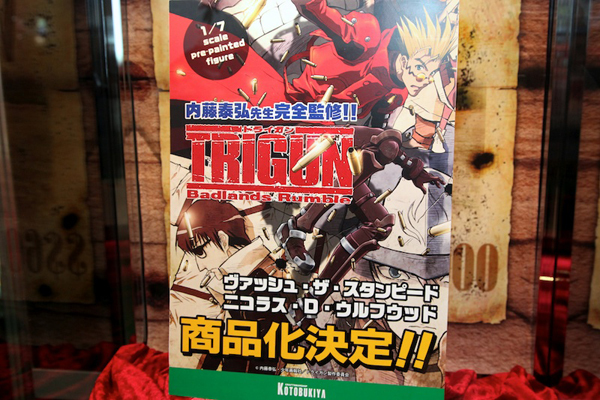 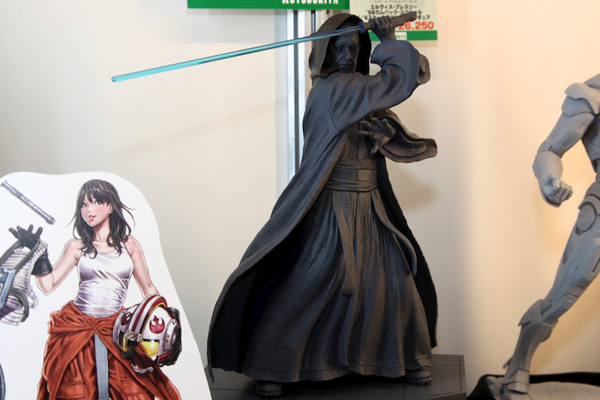 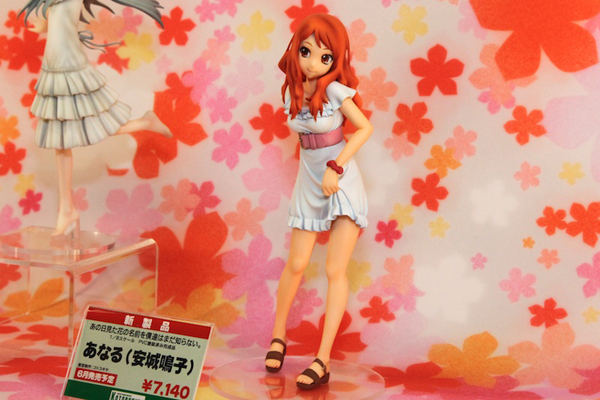 Here’s a figure report summary from figure manufacturer Kotobukiya. 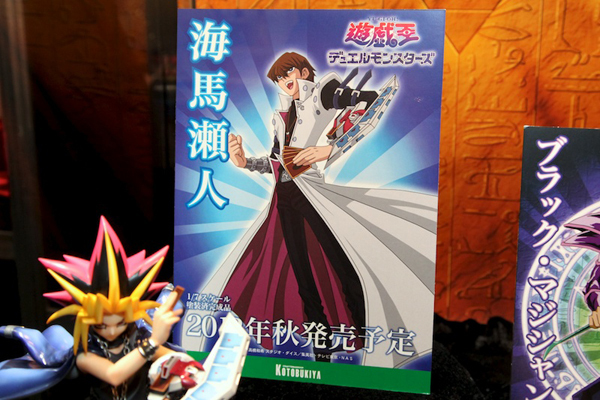 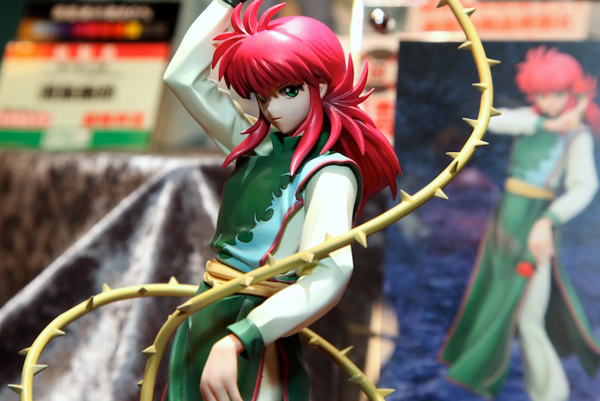 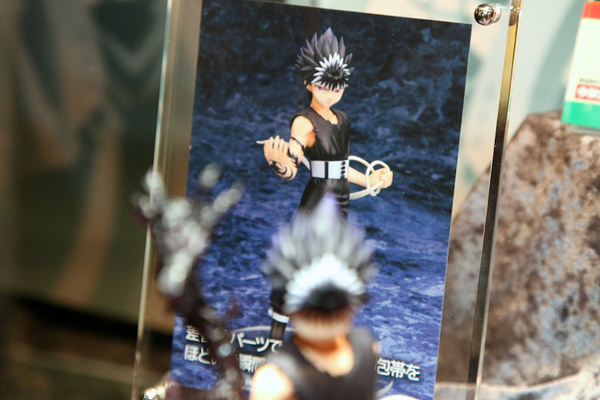 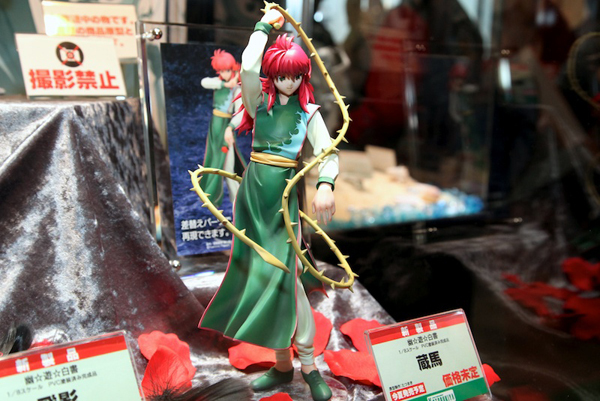 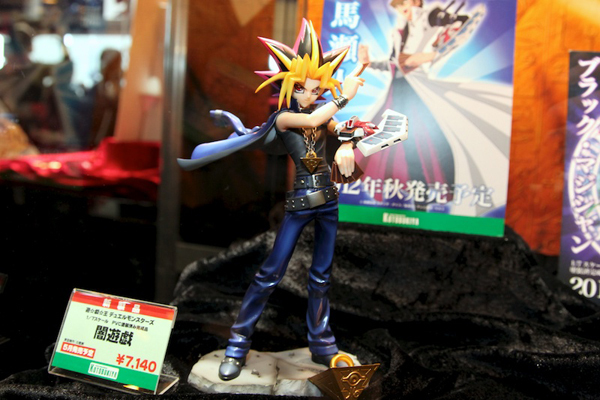 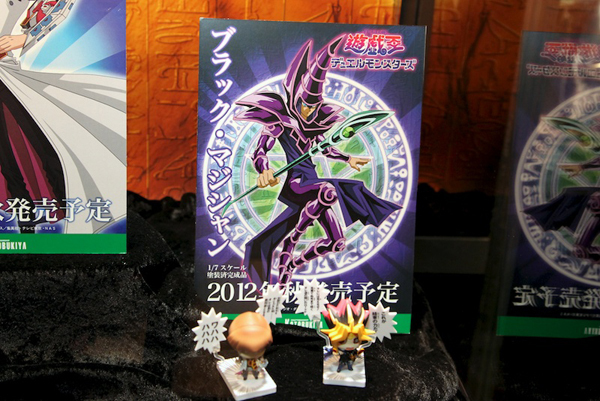 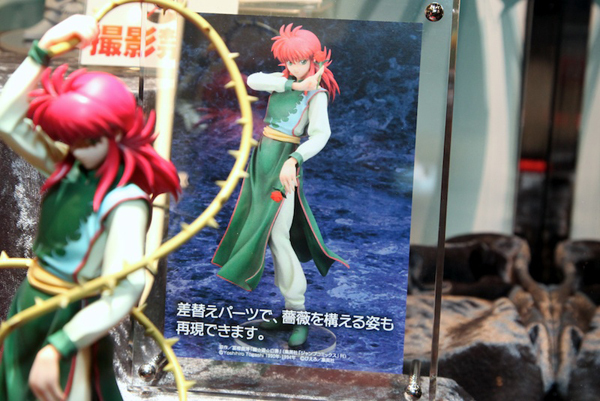 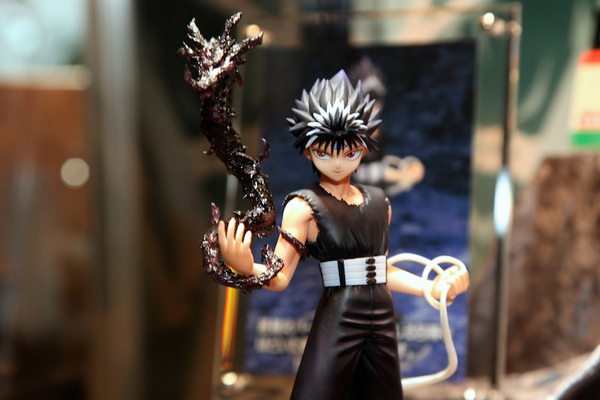 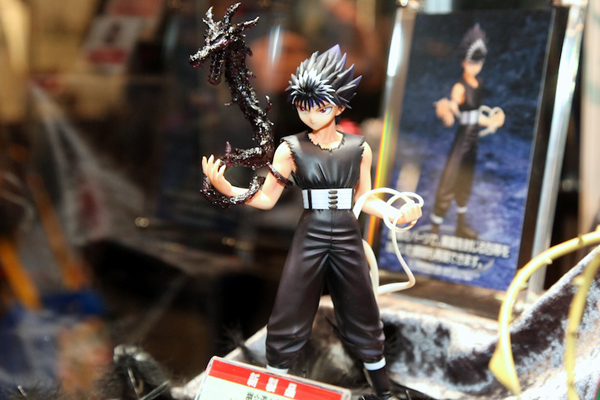 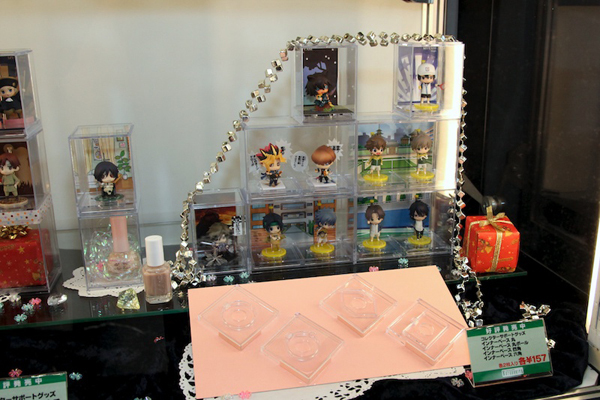 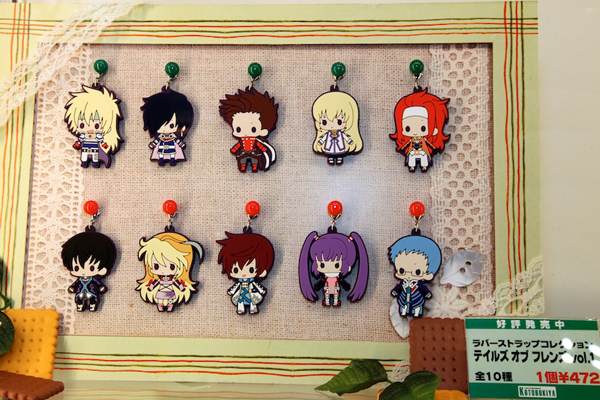 Personal favorites are Hiei and Kurama figure renditions from YuYu Hakusho.